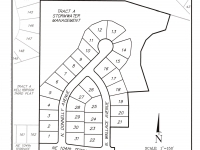 Building Quality Homes in the Northland. 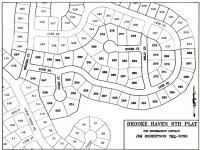 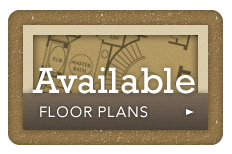 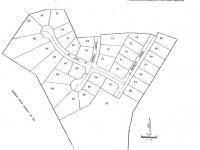 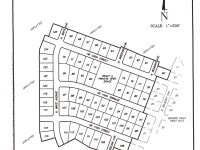 Hover over icons on map below for more information about our neighborhoods, floorplans and available homes. 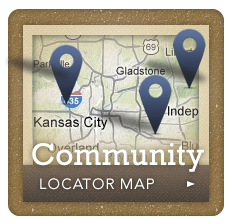 Scroll down for complete list of our new home neighborhoods. 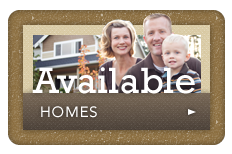 Call (816) 781-1943 or contact us, for more information.